Creating an account and signing in before donating helps to keep our records up to date and your information secure. 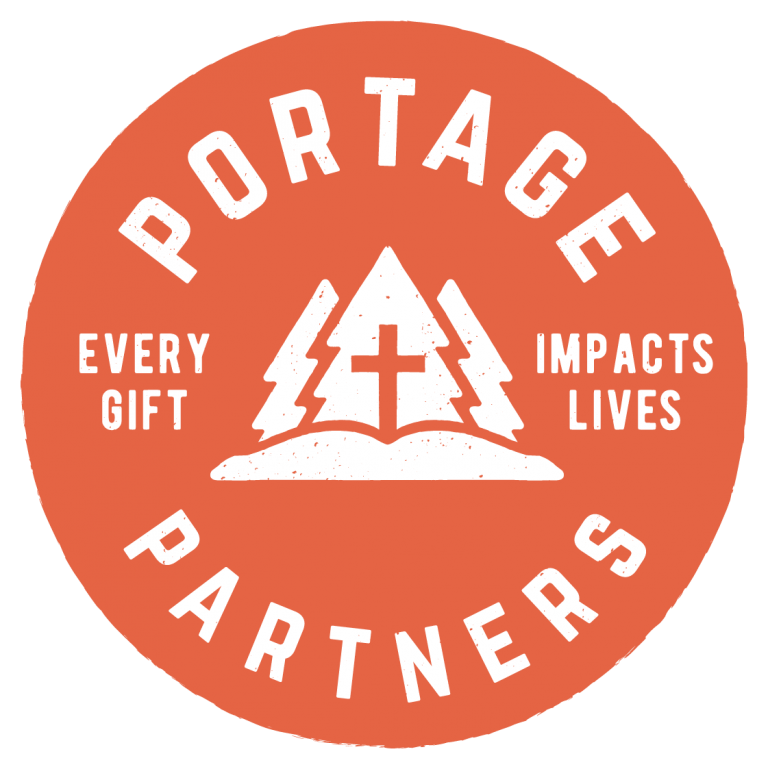 Thank you for donating and your continued support of our ministry here at Portage Lake! Thank you for your continued support of the ministry at Portage Lake!